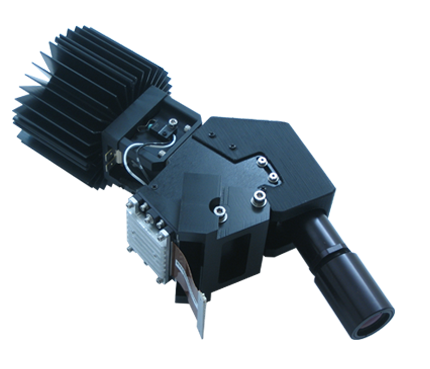 Lumaxis Develops State-of-the-Art Projection Engines for 3D Metrology Systems. Please be patient while waiting for response. You may contact us using the email form below, or call at (571) 201-8095. Press extension 1 for sales or 2 for support. You may also send us a fax to (571) 201-8806. Lumaxis is division of NVIS, inc., an ISO-9001:2015 registered manufacturer of near-to-eye computer displays and high-resolution projection systems.